Manchester City are now 12 points clear of Manchester United and moved two points ahead of Liverpool at the top. Manchester United manager Jose Mourinho blamed a draining week for their disappointing performance as Manchester City moved back top of the Premier League with a convincing 3-1 win in Sunday's derby at the Etihad. 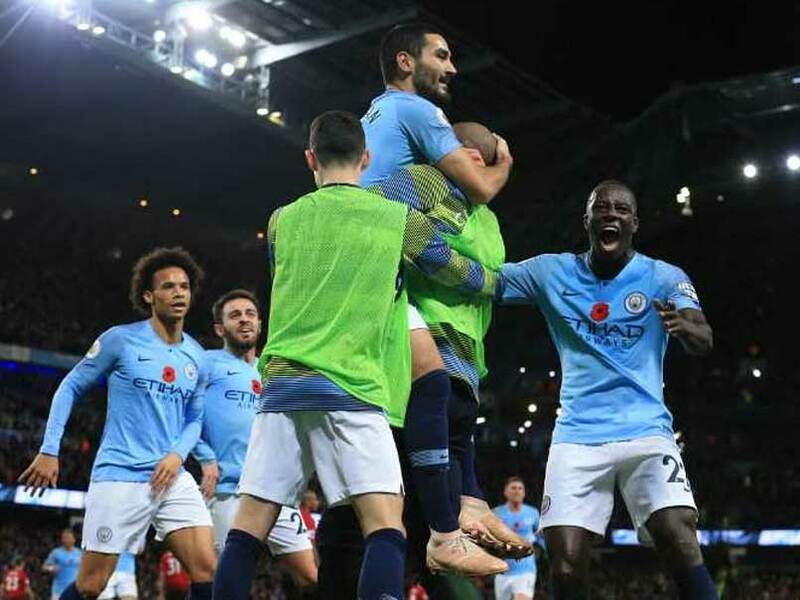 Early goals in each half from David Silva and Sergio Aguero put City in command and Ilkay Gundogan condemned United to a fourth league defeat of the season after Anthony Martial's penalty had given the visitors hope. City are now 12 points clear of their local rivals after leapfrogging Liverpool to move two ahead at the top, with Mourinho's men eighth. Martial's reply was United's only shot on target as City showed why they are champions and are on course to finish above the Red Devils for a sixth straight Premier League season since Alex Ferguson retired. 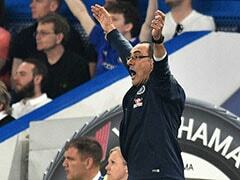 "You can go for stats, that's the way people who don't understand football, analyse football," protested Mourinho. "I don't go for stats, I go for what I felt and what I watch in the game and the game was there until minute 80 something." Mourinho's men came from behind to win 2-1 at Bournemouth and Juventus late on in the past week, while City smashed Southampton and Shakhtar Donetsk for six. And Mourinho claimed his side, also shorn of Paul Pogba through injury, were physically and mentally exhausted. 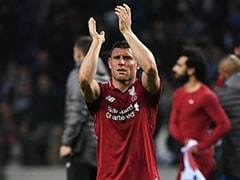 "In a week where they enjoy two 6-0, 6-1 victories, relaxed, no pressure, no mental effort, everything nice and easy and we played two matches away, difficult ones, where the second one was like a final for us against one of the best teams in Europe," he added. "In a game that demanded everything we had to give not just physically, but mentally." Pep Guardiola's side have now won 11 and drawn one of their last 12 games with the only blip in that run coming in a 0-0 draw away to Liverpool -- one of only two fixtures they lost in the Premier League last season. The other was at home to United when City spurned the chance to seal the title against their local rivals in April by blowing a 2-0 half-time lead to lose 3-2. 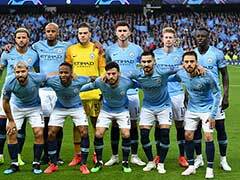 City settled that score and ensured that if they are to be denied in their quest to be the first side in a decade to retain the Premier League, the challenge is likely to come from Liverpool or London rather than across Manchester. "Liverpool, Chelsea, Tottenham and Arsenal, they have numbers to be champions, not just Man City," said Guardiola, who extended his own personal record against Mourinho to just five defeats in 22 matches. "The depth of our squad helps a lot because everybody knows they have to be at a level if they want to stay there." 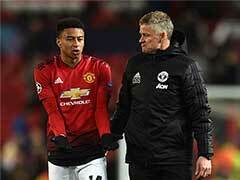 Despite an upturn in results in recent weeks to dampen speculation surrounding Mourinho's future, United have still continuously started slowly and were again punished early on. Bernardo Silva was the provider for his namesake to register his seventh goal of the season with a shot that had just too much power for De Gea on 12 minutes. United did at least stem City's flow as the half wore on and the hosts did not threaten again until Aguero fired into the side-netting just before half-time. "The first half was not so good," added Guardiola. "We played like we don't want to lose the ball, but not the intention to attack or do something." Handed a slightly better angle three minutes after the break, Aguero made no mistake as he played a one-two with Riyad Mahrez and blasted high past De Gea to move out on his own as the Premier League's top scorer with eight goals. Yet, just as City threatened to run riot, their momentum was halted when with his first involvement since coming on as a substitute Romelu Lukaku was upended by Ederson for a United penalty, which Martial slotted in to score for the fifth straight league game. However, it was City who still looked the more likely to score and they sealed all three points in style. Gundogan finished off a 44-pass move that dragged United all over the pitch, slotting home five minutes from time.